You may have often heard the term common carrier and wondered about its meaning in relation to railroads. In a general sense it refers to any entity (railroad, person, or otherwise) which serves the public at the large, transporting people or goods (in regards to freight the company or person is responsible for any losses during transport). 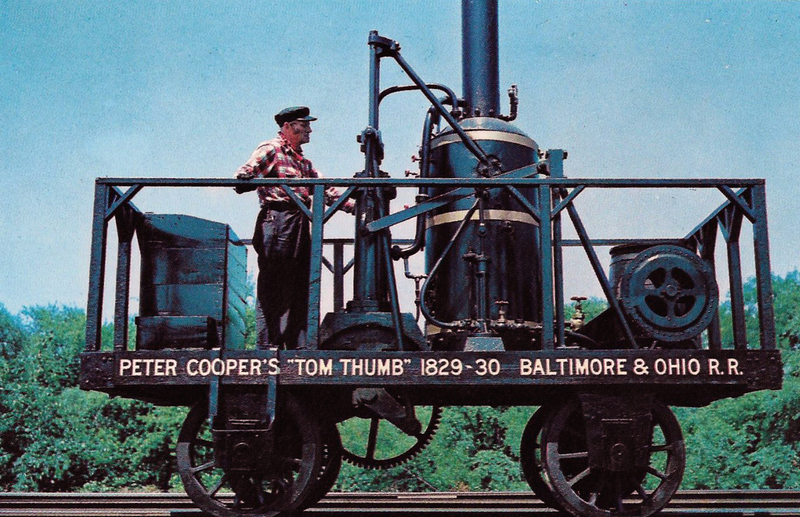 The first railroad to provide such services in the United States was the acclaimed Baltimore & Ohio, earning such a distinction despite the fact that it was neither the first chartered nor the first put into operation. Nevertheless the B&O maintains an important place within American and transportation history for the efforts and risks Baltimore businessmen carried out in financing its construction. The term "common carrier" in regards to this article will refer specifically to railroads although it generally relates to all transportation types, including pipelines and even telecommunication companies. For the United States, the railroad concept kicked off with the opening of the Granite Railway in Massachusetts on October 7, 1826. It was constructed primarily for the purpose of moving stone from Quincy to the Neponset River at Milton and used only strap-iron rails via cars pulled by horse. In addition, the system was a private operation only and not a common-carrier available to the general public. 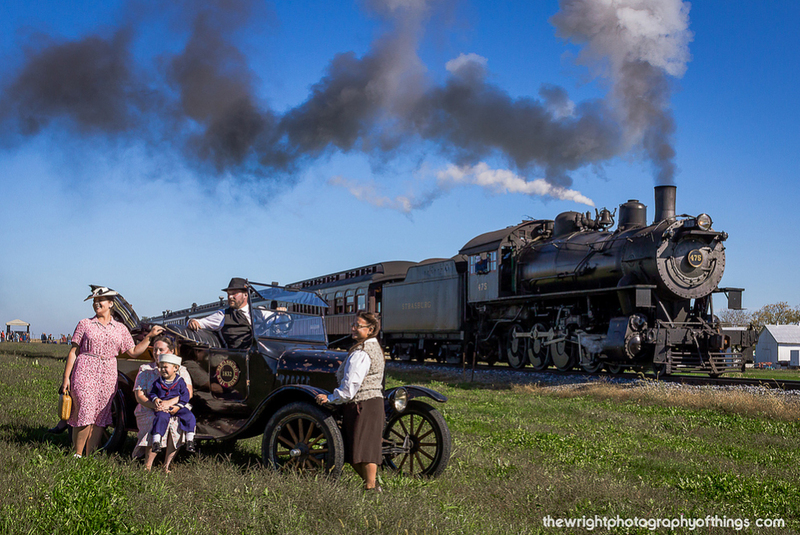 The first publicly operated railroad was England's Stockton & Darlington, which officially opened for service, using steam locomotives (its first piece of motive power, according to the book "Railroads In The Days Of Steam" was referred to as Locomotion No. 1), on September 27, 1825. In the U.S. the Delaware & Hudson Canal Company would earn the distinction as the country's first to operate a steam locomotive when it put the Stourbridge Lion, an English-built locomotive, into service on August 8, 1829. Piloted by Horatio Allen the locomotive navigated the company's 3-mile line from Honesdale to Seelyville and then returned. Unfortunately, the 7-ton locomotive proved too heavy for the line (in particular was the bridge spanning Lackawaxen Creek designed only to handle only 3 tons), which had been built by chief engineer John B. Jervis using strap-iron rails lain atop wooden stringers. During trials, the last of which was held on September 9th, the bridge held but ultimately the Lion was parked, placed in a shed, and sadly never saw regular service. 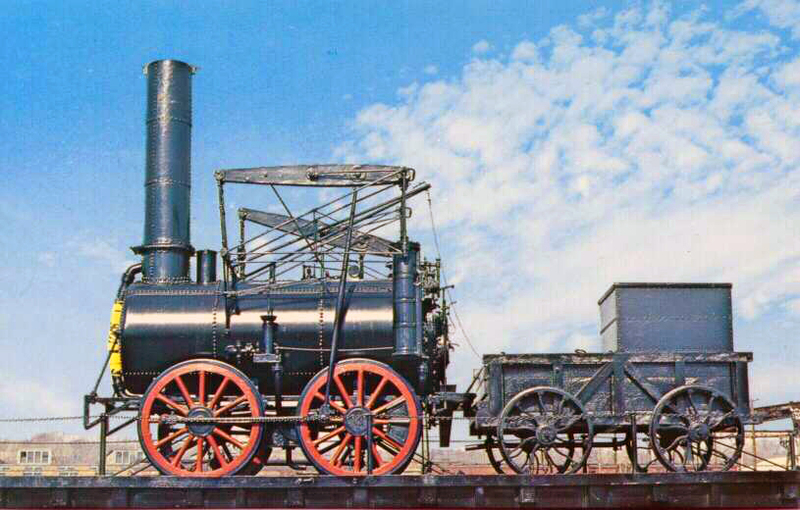 It was eventually scrapped in 1870. The early D&H was an interesting operation; it was designed largely as a canal system, specifically to handle anthracite coal destined for New York City. During the early 19th century canals were hailed as the future of modern transportation, which would use a combination of newly constructed waterways that connected with larger creeks and rivers to offer a through route transporting people and goods from Point A to Point B. However, canals were not without their limitations; they were generally quite slow and, in northern regions, would freeze during the winter months shutting down all operations for months at a time. On April 23, 1823 the Pennsylvania and New York legislatures granted merchants (and brothers) Maurice and William Wurtz permission to construct the D&H and it was chartered that same day. To move coal from the company's mines near Carbondale to the Hudson River the D&H built a dual railroad/canal system. Due to the 950-foot Moosic Mountain a railroad was needed at the western end between Olyphant and Honesdale. It was designed and built by engineer Jervis and spanned 17 miles using a 4-foot, 3-inch gauge; according to Jim Boyd's "The American Freight Train" it used steam-powered winches via inclined plans to pull loaded eastbound coal cars up the mountain while a gravity system was employed to release them down the other side. From this point a 25-mile canal ran along Lackawaxen Creek, then crossed the Delaware River using a aqueduct suspension bridge (still in use today), and finally wound its way along the river for 23 miles to Port Jervis. From this point it turned northeasterly and ultimately terminated at Kingston along the might Hudson River for the final trip southward. It spanned 108 miles and entered service in 1828 but as competition for surrounding traditional railroads increased it would close in 1899. 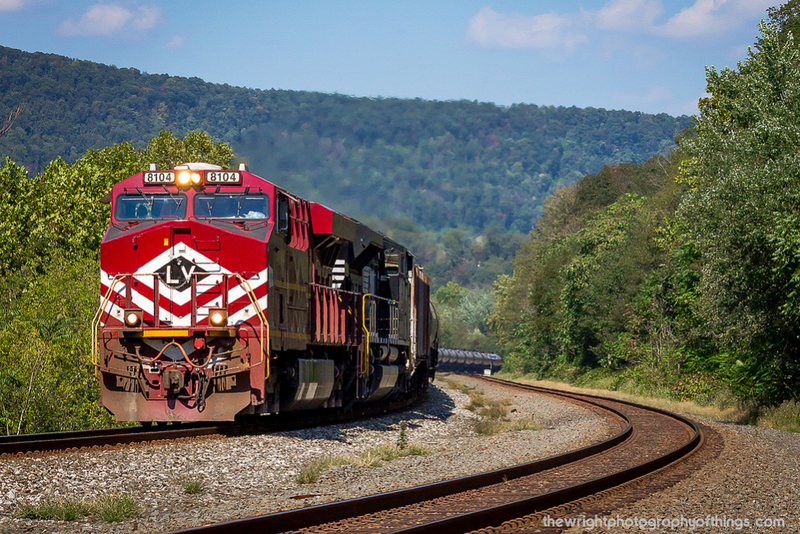 Despite its early start the D&H, being chartered as a canal system, was not the first common-carrier railroad (it later did flourish into a successful railroad connecting Montreal, Quebec with Scranton/Wilkes-Barre, Pennsylvania). That distinction would belong to the Baltimore & Ohio, originally chartered on February 28th, 1827 and officially incorporated and organized on April 24th, 1827. The 1820s witnessed a flurry of transportation activity centered around the construction of either new railroads or canals. Many waterway owners, such as those in control of the mighty Erie Canal which stretched 364 miles from Buffalo on Lake Erie to Albany on the Hudson River, along with stagecoach lines saw railroads (and rightfully so) as a threat to their future well-being. There was wild claims that trains would scare horses away, kill and maim passengers as an unproven technology, or destroy agriculture by sparking fires. The railroads' efficiency eventually outweighed these obstacles although they were unproven and many people would die in accidents, in particular, during the 19th century. The merchants and bankers of Baltimore, led by Philip E. Thomas, were eager to see the B&O launched. As a port city it was in competition with others such as Charleston, Philadelphia, Boston, and New York which were already planning or had completed a railroad or canal. The B&O laid its first stone on July 4, 1828, an event in which Charles Carroll took part, the sole surviving signer of the Declaration of Independence. 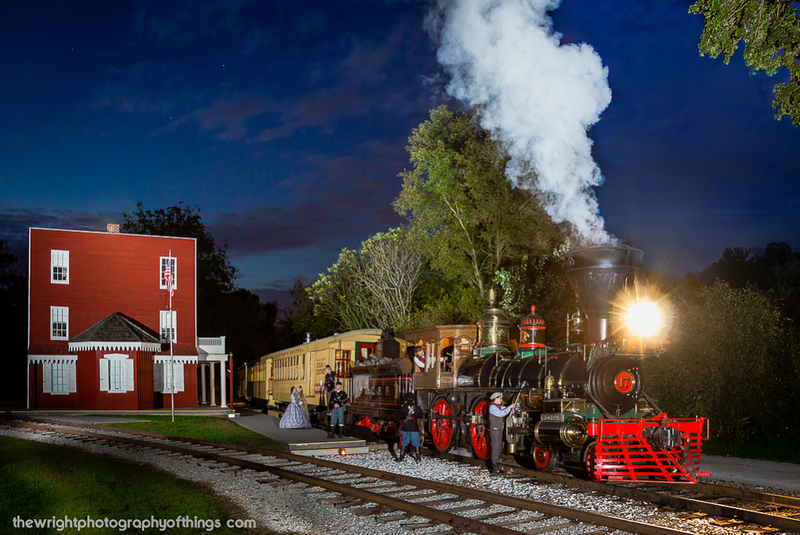 The B&O officially began operations handling passengers and freight over its initial 1.5-mile main line in January of 1830 using what eventually became the industry's standard-gauge, 4-feet 8 1/2-inches. As a common-carrier the B&O, under license/authority provided to it by a regulatory body (originally the state legislature but later more stringent federal laws and agencies were formed to govern the railroad industry), was tasked with handling any freight or passenger traffic without discrimination. In other words, in most circumstances a railroad could not deny the transportation of legal freight and/or law-abiding citizens. As a common-carrier it was tasked with serving the public at large. The B&O would carry out this requirement quite well for some 160 years before it was dissolved as a corporate entity in 1987. Following the B&O and D&H operations numerous early railroads sprang up during the 1820s and 1830s with names like the Mohawk & Hudson (later New York Central) and Camden & Amboy (acquired by the Pennsylvania Railroad). Today, the largest common-carriers in the country are the Class I's although they are no longer required to provide intercity passenger service, now handled by Amtrak.